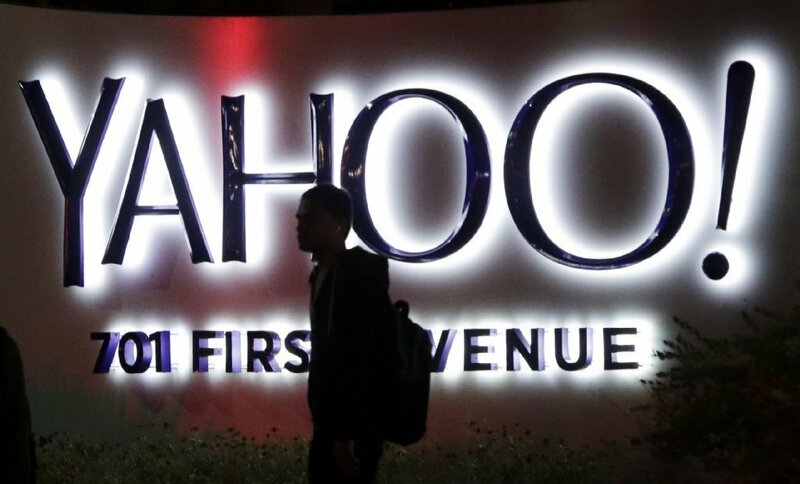 Yahoo Charged with "Failing to Disclose Massive Cybersecurity Breach"
The United States Securities and Exchange Commission has imposed a $35 million fine on Yahoo for failing to disclose a massive 2014 security breach and misleading its investors. This is probably the first ever penalty imposed on a company for failing to properly disclose a cyber breach. However, it isn’t being levied because the company failed to alert its users or had poor security protections in place. The commission is upset that the company didn’t inform its investors until September 2016 even though the breach happened in 2014. The announcement said that Altaba, formerly known as Yahoo, has agreed to pay the penalty to settle the charges. Altaba is made up of the parts that Verizon didn’t take. However, Verizon-owned Yahoo could also be facing some liabilities as there are several lawsuits on both the hacks that the company suffered in 2013 and 2014 but failed to disclose. Today’s announcement appears to only mention the 2014 hack that affected 500 million users. The company had admitted to a second hack later in 2016, revealing that over a billion of its users were affected in a campaign launched by state sponsored actors (the figure was later adjusted to all 3 billion users). While many have demanded fines against the executives, the SEC said it is still investigating and hasn’t made any decision about the conduct of individuals.